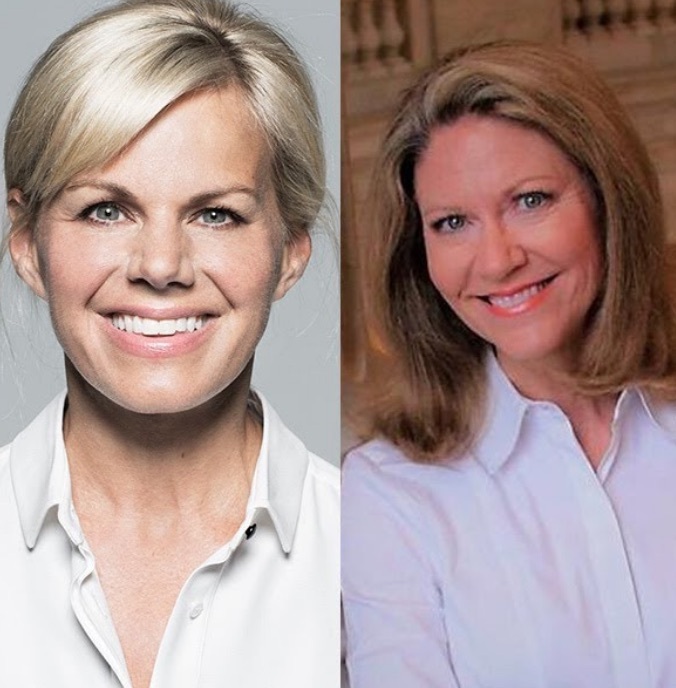 On Tuesday, July 24, Carlson and the CEO of the Miss America Organization Regina Hopper will appear at a National Press Club Headliners Luncheon to discuss these and other changes to the Miss America competition and what the future will hold for the 98-year-old organization. Carlson, who was crowned Miss America herself back in 1989, is best known today as a journalist, author, and advocate whose sexual harassment lawsuit against then Fox News Chairman and CEO Roger Ailes helped to open the #MeToo floodgates. By going public with her allegations, Carlson inspired dozens of other women within the organization to step forward, and ultimately led to Ailes’s resignation.